Many of our hearts are touched when we see a human-interest story about organ donation. We feel grateful that there are donors among us who have made a second chance at life possible for another human being. But how much do we really know about this amazing gift? 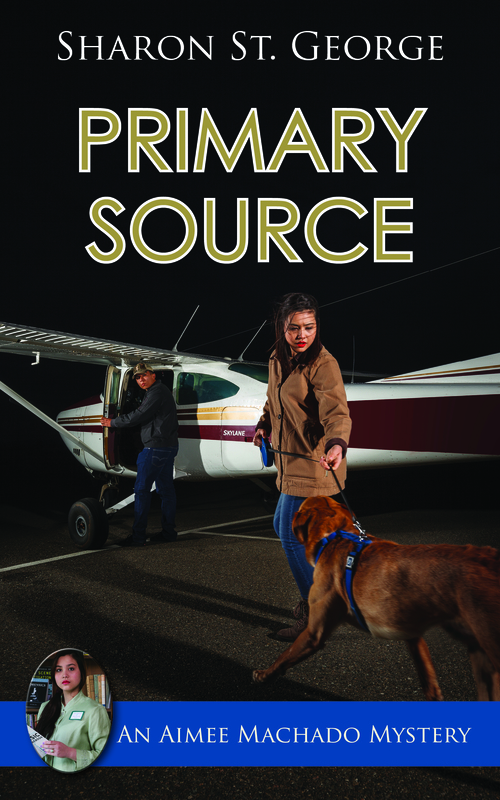 While writing Primary Source, book five in my Aimee Machado Mystery series, I discovered many details about organ donation that otherwise I might never have known. One more example of facts I’ve learned while writing fiction. The search term “Organ Donation” on Google produces 64,400,000 hits, which tells us there is a lot of information available. But despite continuing efforts at public education, there are many myths, misconceptions and inaccuracies about donation. One fact that is easily understood is that there are 115,000 people in the U.S. waiting for a transplant. Another fact, perhaps not so well understood, is that it is not necessary to die to become a donor. There are two categories of organ donation: living donors and deceased donors. Living-donor transplantation offers an alternative to waiting for a deceased-donor organ to become available. The Mayo Clinic, one of the largest living-donor kidney transplant programs in the United States, estimates that in the U.S., about 6,000 living-organ donations are reported each year. 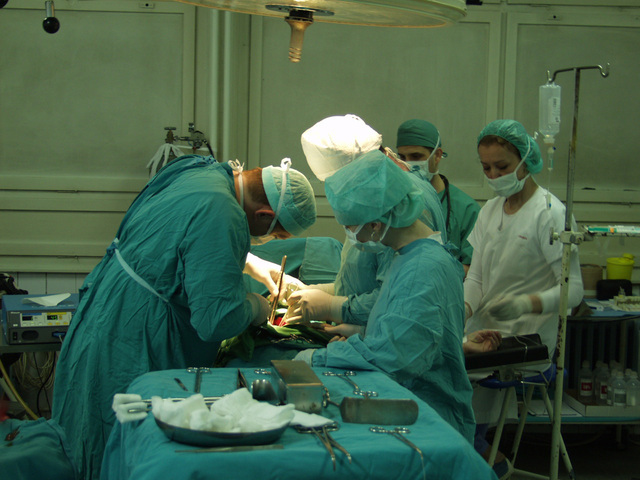 Kidney donation is the most common living-donor procedure. After one kidney is donated, the donor’s remaining kidney performs the necessary functions for life. More than 45 percent of kidney transplants at Mayo Clinic come from living donors. Living donors can also donate a portion of their liver, and the remaining liver will regenerate, grow back to nearly its original size, and perform its normal function. Though kidney and liver are the most common types of living-donor organ procedures, living people may also donate tissues for transplantation, such as blood, skin and bone marrow. There are 8 organs that can be donated by a deceased donor: the liver, lungs, heart, kidneys, pancreas and small intestine. 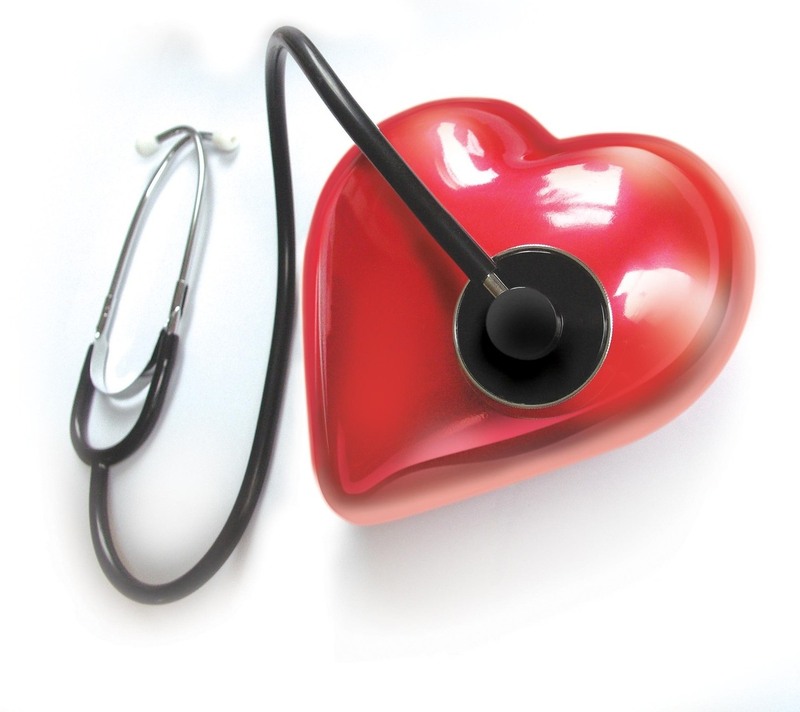 Donor tissues can also improve the quality of life for many ill people. They include skin, corneas, bone tissue including tendons and cartilage, heart valves and blood vessels. Some other countries follow the model of “presumed consent,” otherwise described as “deceased organ recovery without explicit consent or authorization.” In that model, the individual who does not want his or her organs donated after death, must take steps before death to “opt out” as a donor. Whether choosing to be a living donor or a deceased donor, it is important to know that of the more than 145 million people registered as organ donors, only about 3 in 1,000 can actually become donors when they die. All people may consider themselves potential organ and tissue donors—regardless of age, health, race, or ethnicity. No one is too old or too young to be a deceased donor and most major religions support donation. Even those with an illness or a health condition may be able to donate organs and/or tissues upon death. If the situation arises, doctors will examine the organs and determine whether they are suitable for donation. Only a few conditions would absolutely prevent a person from becoming a donor—such as active cancer or a systemic infection. In the U.S. all people age 18 and older can register to be an organ, eye, and tissue donor. You can choose what you wish to donate, and you can change your status at any time. In many states, people younger than 18 can also register, although their families will have the final say if the occasion arises for donation before they turn 18. 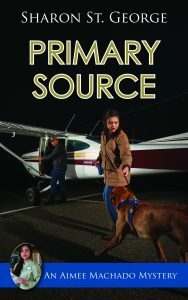 Primary Source is book 5 in the Aimee Machado Mystery series published by Camel Press (an imprint of Epicenter Press) and Harlequin Worldwide Mysteries. The series is available in print and e-Book format from Amazon, Barnes & Noble, and by request from your local bookstore. Visit again soon when I’ll share more facts I’ve learned by writing fiction. This entry was posted in Book Bits, Book News, Health Tips, Hospitals and doctors, Medicine, Mystery, organ transplant, Research and tagged book news, hospitals, mystery, organ donation by Sharon St. George. Bookmark the permalink.